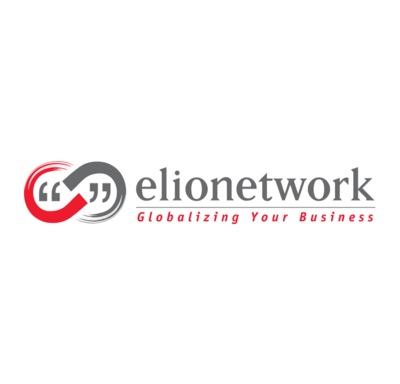 elionetwork provides complete end-to-end globalization solutions, all under one roof. Its expanding network of expert linguists and translators which spread across all 5 continents provides cutting edge localization solutions tailored to help customers grow their business internationally. elionetwork also supports localization and transcreation for digital mediums such as SEO/ad copies, keywords, web banners, eDMs, display ads, e-books, games and much more. elionetwork’s sister Company, Spark Media Lab is a through-the-line design and communications agency working with some of the world’s leading brands. Spark Media Lab’s range of services include: corporate identity, corporate and digital marketing communication, copywriting (print, web, SEO), print design and communication, interactive and web design, email marketing and eNewsletters, filming, multilingual audio and visual presentations.